It’s so much fun to fancy oneself as an archaeologist when traveling the world. 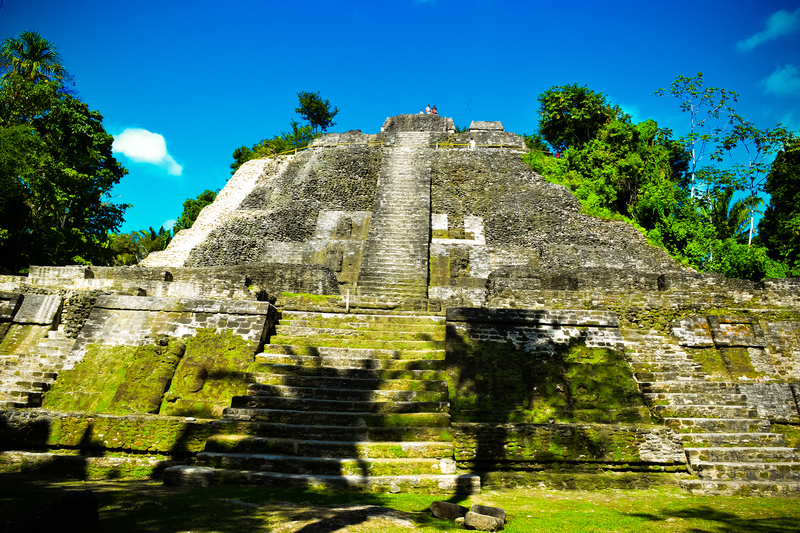 My latest attempt at being an armchair Indiana Jones/Dora the Explorer was at Lamanai near Orange Walk town in Belize. 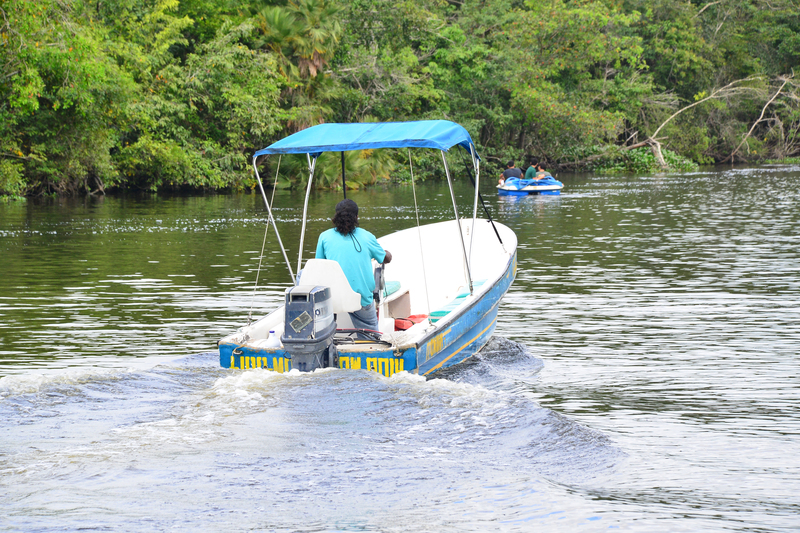 We took a boat tour down the New River from Orange Walk to Lamanai. We observed all sorts of gorgeous jungle wildlife on the way. Birds, monkeys, crocodiles, turtles, flowers, and more. 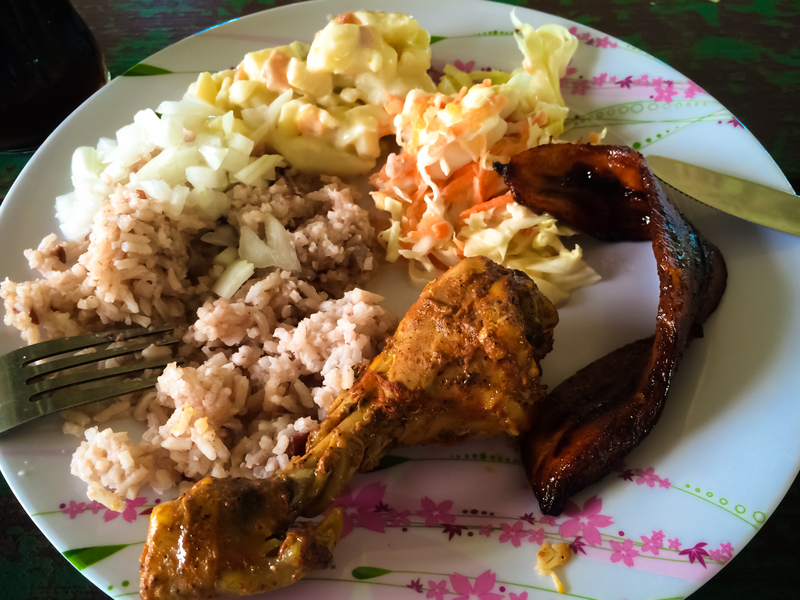 The boat tour provided a lovely home cooked lunch to power up its guests for the walk to come. 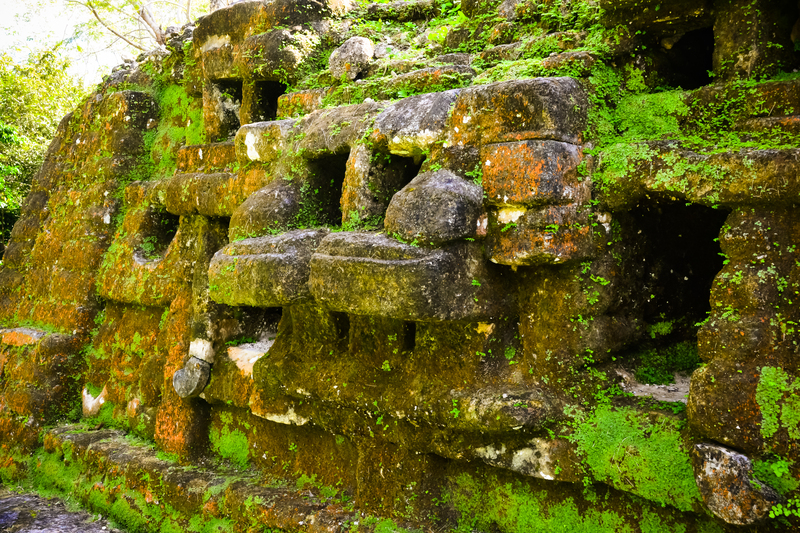 Lamanai, which translates to “submerged crocodile”, is a Mesoamerican archaeological site of the Mayan people. It is a gorgeous and peaceful location mostly shaded throughout with lovely jungle canopy. It’s highlights are the High Temple, Mask Temple, Jaguar Temple, and the Ball court. Much of the area still remains unexcavated. The masks on the Mask Temple are reproductions protecting the originals beneath. The howler monkeys who live in the area were active while we were on site. It is an impressive noise one would more associate with a veloso raptor than a monkey. However, it is effective in keeping pretty much any other animal or human at a distance. This site was occupied from the 16th century until Spanish conquest. The site boasts a small museum and a couple of lovely little souvenir shops whose proceeds go to the upkeep of the site. 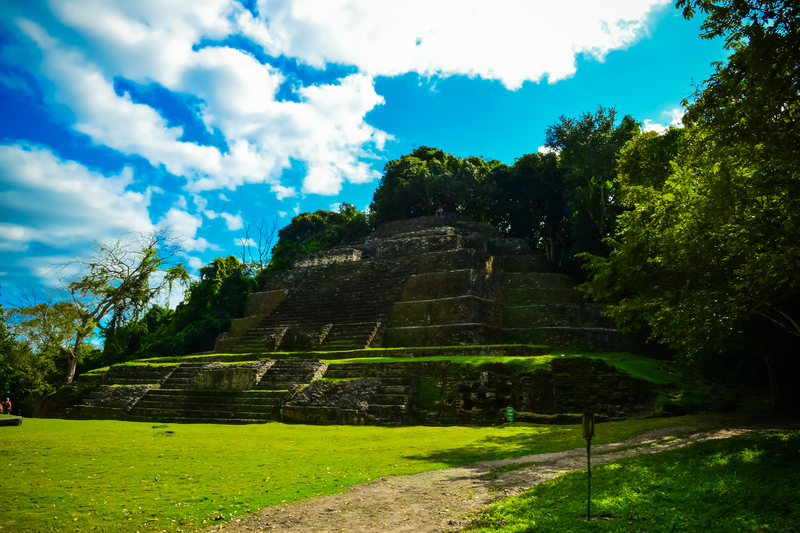 Of all the archaeological sites I visited while in Belize this was likely my favorite primarily due to the location’s peaceful environs, the wonderful guides, and the enjoyable boat tour to gain entrance. Our Boat Captain motoring off in to the distance. Lovely photos! I have visited Tikal in Guatemala and Chichen Itza in Mexico and I was stunned with both locations. Amazing to think about how they built these temples without the technology and tools we have today. I couldn’t agree more. It takes an act of Congress to build something small anymore and these folks made epic buildings with no modern tools,computers, etc. I’ll bet they didn’t have a permitting process either though! Ha ha. Belize is definitely on our list. Your photos definitely stir up my wanderlust. Beautiful! Perfect! That was definitely the point. I will post something on Tikal in the future for sure. Thank you! I wish I could have stayed all day for better lighting! Nice post and I love you end it with nice food picture, it makes me hungry! 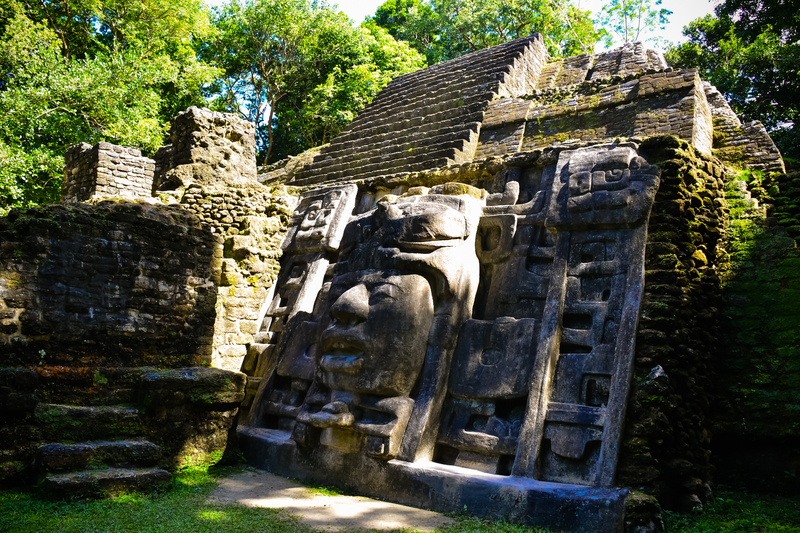 Your photo of the Jaguar Temple is spellbinding. The sky is exquisite. I’ve been to Belize before, but unfortunately not Lamanai. It’s on my list! It was one of my favorite spots for sure. This is certainly one place I’d like to visit one day! Your description of the place is very appealing, and I love any kind of ruins from ancient people. I’m glad you drew my attention to this place, so I can keep it in mind for a future trip south. Your photos are wonderful. Are people allowed to climb the steps? They were allowed to climb pretty much everywhere on most of the temples. I think there was one where they asked you to walk up and down the side. If memory serves it was the temple with the masks. Lamanai was one of the best parts of the trip for me. I only wish I could have taken better photos from the boat. It turns out it’s hard to take distance photos from a moving boat. 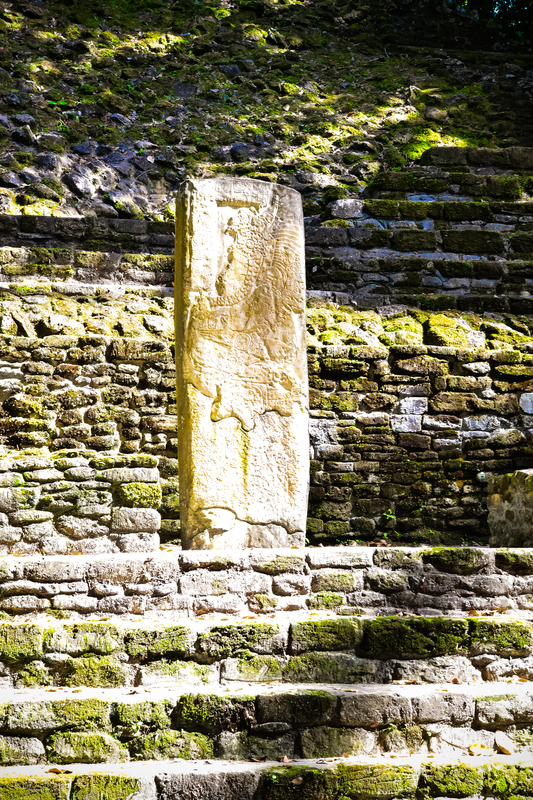 didn’t know Belize had these nice Temples, hmm maybe I need to take another look about what there is to see in this country, thanks to this blogpost of yours – Happy Travels ! Your welcome. Enjoy! Are you headed on a trip there? 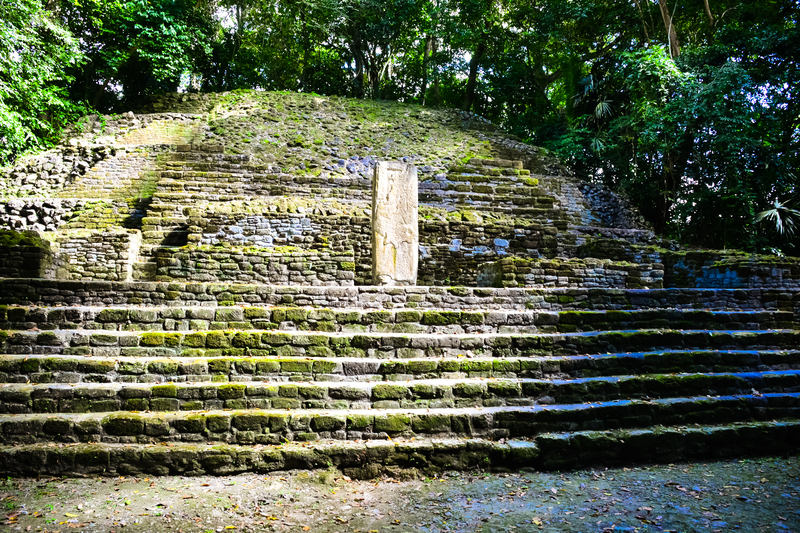 Costa Rica is my favorite by far and the archaeology in the Yucatán. To Yucatan I have been in Mexico, I have a post about it on my blog polmeetsworld.wordpress.com feel free to check it out !